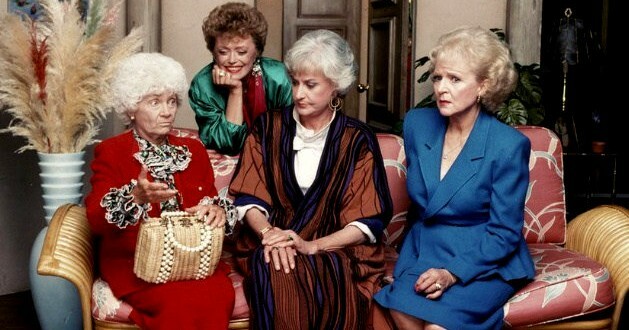 Coming Soon: Golden Girls Action Figures - Joe.My.God. The four-day annual nerd mecca, which runs from Oct. 6 to Oct. 9 at the Jacob K. Javits Center in Manhattan, will be the only place to buy the special four-pack, which fans can use to recreate their favorite adventures from the beloved ’80s sitcom. 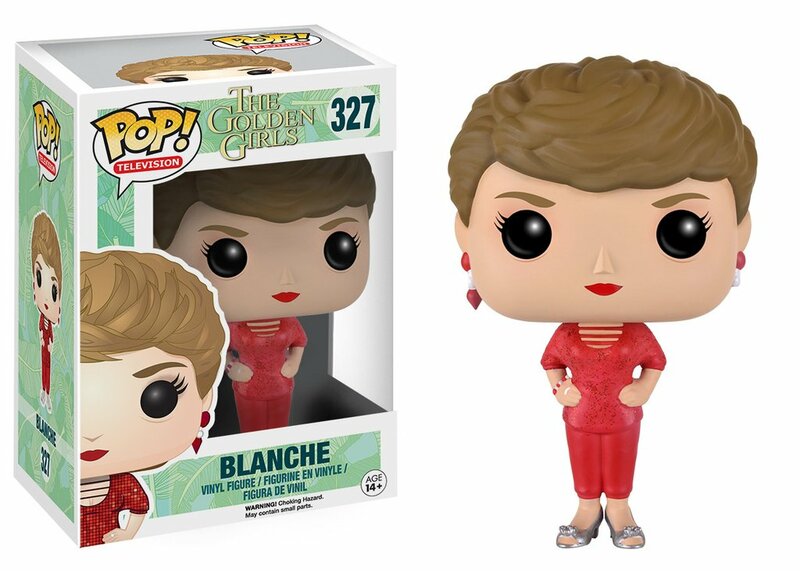 The company is already selling Golden Girls bobble-heads.